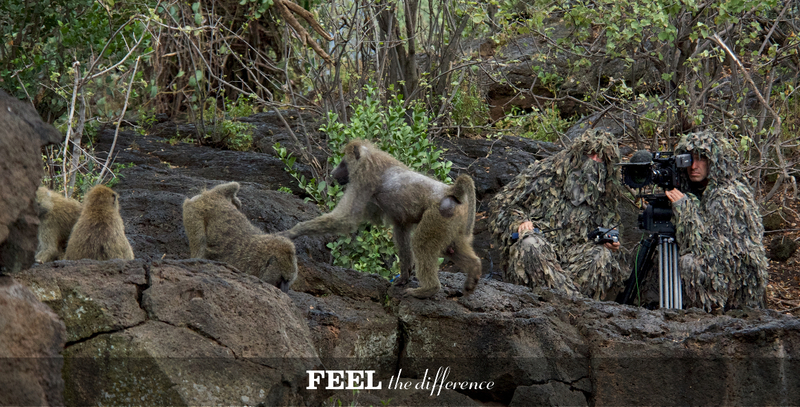 OConnor welcomes the 2575's baby brother...the 2560. 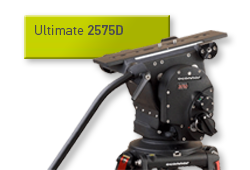 Perfectly suited to the adaptable, a la carte configurations of accessorised digital cinematography. 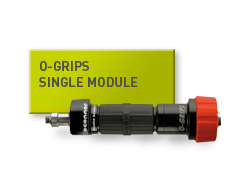 OConnor Introduces O-Rig 15mm Rod Support System, Universal Hand-Held Support Rig Offers Flexibility Needed for Accessorized Digital Cinematography. 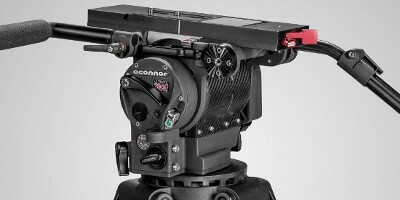 Watch AbelCine’s review on the OConnor 2560. 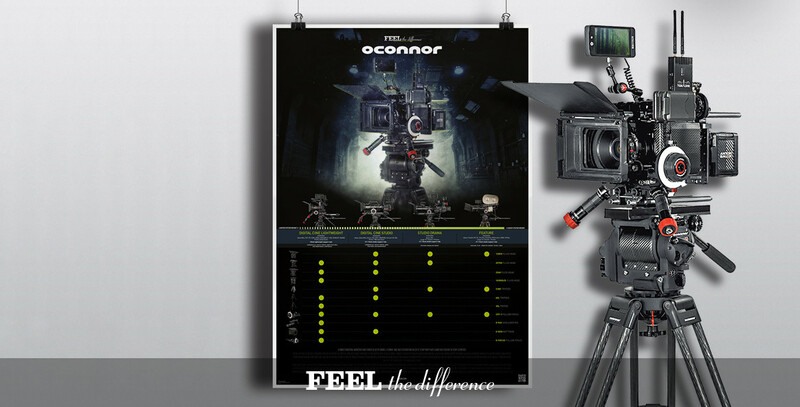 OConnor has been the choice of professional cinematographers since the invention of the fluid head 60 years ago by founder Chad O’Connor. 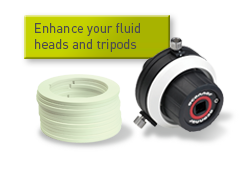 OConnor’s award-winning fluid heads are renowned for their smooth feel, fluid movement and intuitive control. 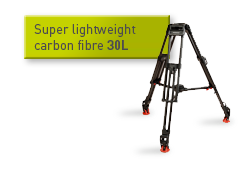 Tailor designed for film-style shooting, each facilitates seamless transition when changing payloads and offers stepless, ultra-smooth pan & tilt fluid drag for maximum control. 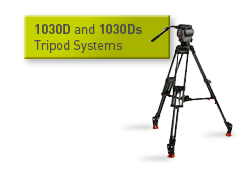 In addition to the fluid heads and robust tripods, OConnor offer a range of camera and lens accessories that is being extended. 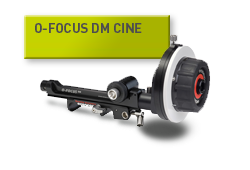 All OConnor products are engineered to support the demands of today’s challenging and precision focused camera work. 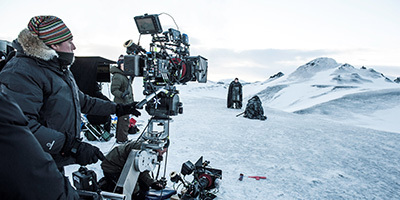 The range includes follow focus systems for cine and still photo lenses, the award-winning O-Box WM mattebox, innovative O-Grip handgrip system and the Universal Baseplate. 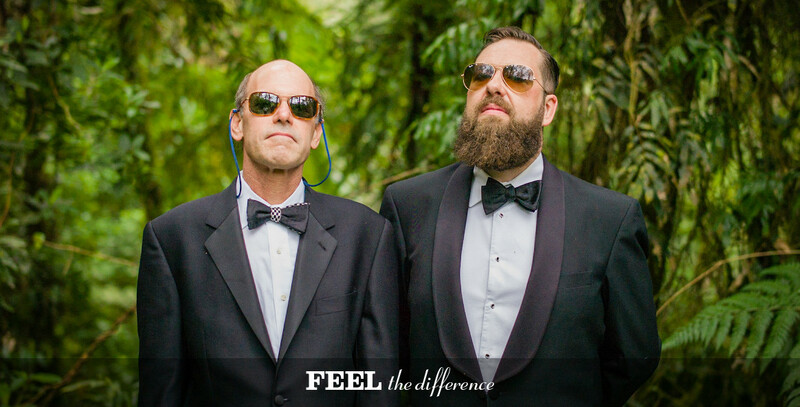 OConnor products exceed expectations and are respected and trusted worldwide by individual users and rental houses for their reliability, longevity and toughness.